My father owned one similar to this for a short while in 1954 - but it was too small and flimsy for the family. We felt very vulnerable in this, it was smaller inside than the Austin Seven. 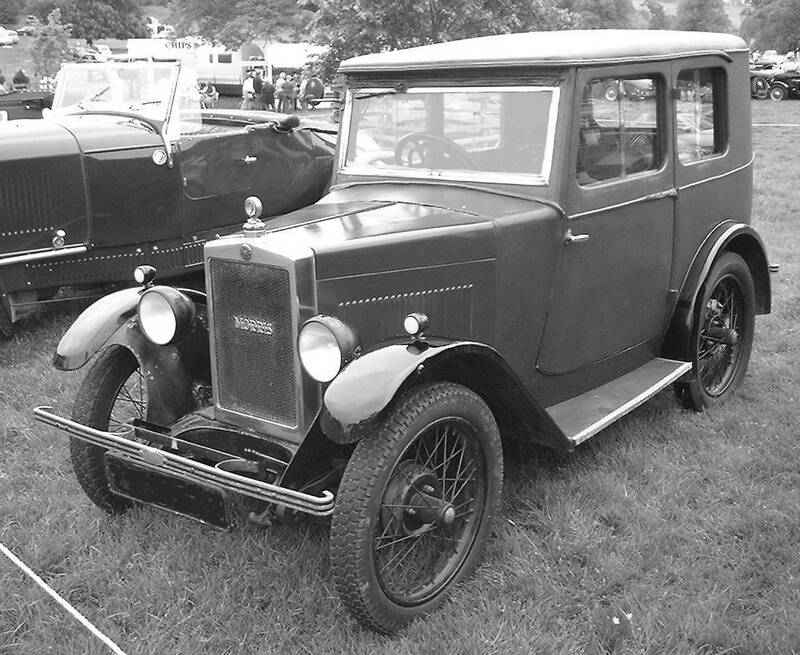 Morris had always derided overhead valves but suddenly in 1928 came out with the Minor and the Isis - both Overhead Camshaft engines. Bore and Stroke - 57mm x 83mm.